Hosted VoIP Saves You Money – Aside from a lower monthly cost, the provider will take care of updates and maintenance so you will not have those extra costs or a need for additional IT staff. Hosted VoIP Lets You Grow – The flexibility of a hosted solution will let your business grow bit-by-bit as needed without radical changes or hefty costs. 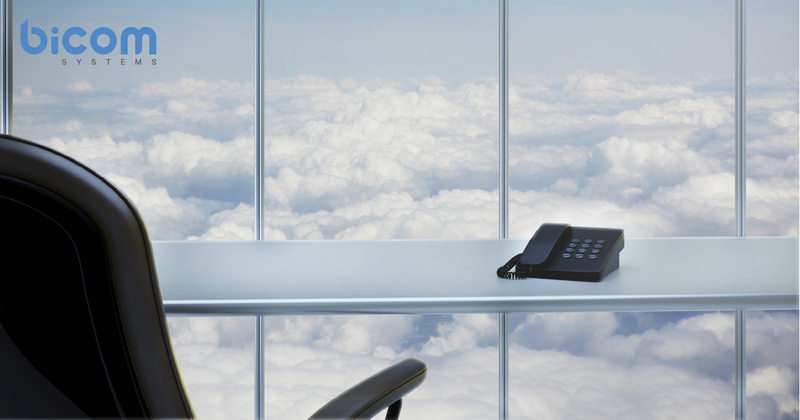 Hosted VoIP Gives You Peace of Mind – The responsibility for continuity lies with the provider. Disaster recovery will be easier thanks to the cloud. Hosted VoIP Frees Up Your Time – In addition to peace of mind and lower costs, the provider assuming responsibility means more time for you. Hosted VoIP Fits Your Business – A very flexible solution, hosted VoIP will work for you regardless of location, size, number of offices, etc. Bicom Systems has a Hosted VoIP solution for your telecom with the above benefits and more – contact us today to learn more!